Estate Procedures for Executors. The North Carolina Administrative Office of the Courts publishes this 18-page guide for estate administration, which details the process for probate. Letters Testamentary. Application for Probate and Letters (Form AOC-E-201) - For the executor named in a will. Letters of Administration. Application for Letters of Administration (Form AOC-E-202) - For personal representatives or administrators of estates where the decedent did not have a will. First steps for executors. 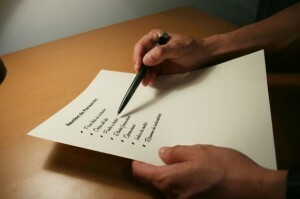 This post provides a starting point for individuals starting the probate process in North Carolina. Out-of-state executor. An individual is not legally required to reside in North Carolina to administer an estate here. However, special estate procedures are required for non-resident executors, and this post explains the requirements. Legal Library. 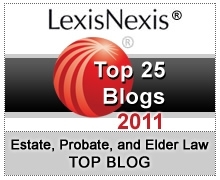 Our probate firm maintains an ever-expanding online resource on trust and estate administration matters. The probate section currently includes guides for executors on tax issues, fiduciary duties, commissions, accessing safe deposit boxes, and more. The library is free to access and new guides are regularly added.